I was super stoked to see this beer arrive on my door step one day and wanted to feature it on my Sample Series reviews. 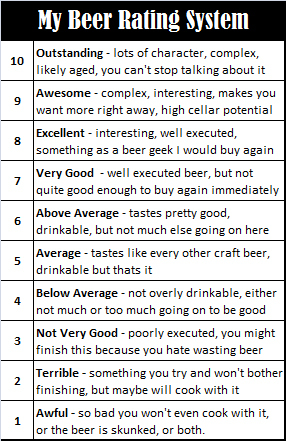 July 26, 2018 in BC Beer Reviews, Sample Series. November 14, 2017 in BC Beer Reviews, Sample Series. September 22, 2017 in BC Beer Reviews, Sample Series. I’ve always been a little iffy about pineapple beers, never really finding one that I enjoyed. So the thought of a free sample to try out was perfect for my endeavor to finally find a pineapple beer I can appreciate. July 14, 2017 in BC Beer Reviews, Sample Series. Gavin Hamilton, a Scotsman who began his career as an apprentice clerk for the Hudson’s Bay Company at Fort Langley, apparently shot and killed not one, but three bears with a double barrel shotgun on a canoe trip while hunting for wild ducks. 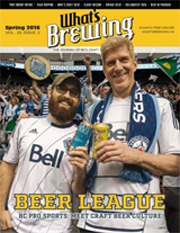 May 26, 2017 in BC Beer Reviews, Sample Series, Uncategorized.